HDPE extrusion pellets, recycled from hard plastic (cans, bottles). The main stages of polymer recycling are collecting and re-sorting of plastic film, washing, melting and pelletizing. A high demand for waste raw materials currently exists in the world. 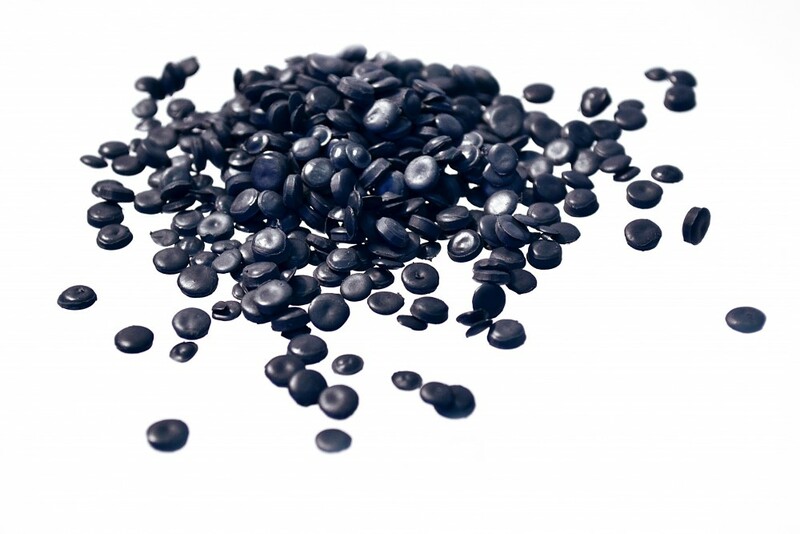 Nordic Plast sells 90 percent of the produced plastic pellets to the European Union Member States. The final product may be used for moulding and extrusion of various parts, boxes and pallets. Producers from Lithuania, Poland, Germany, Denmark, the Netherlands and France highly value the quality of the waste raw materials recycled by Nordic Plast, which is achieved by manual re-sorting of recyclable film and HDPE material. 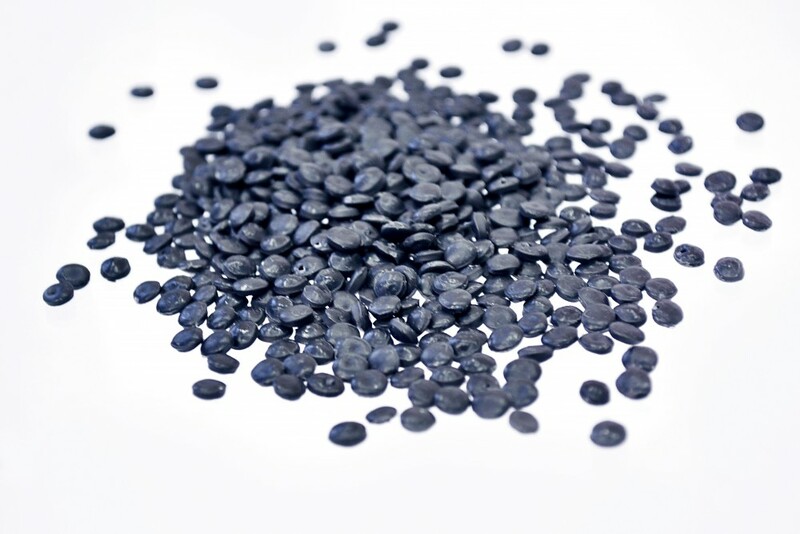 It is therefore possible to ensure that only polyethylene film and HDPE material free from unwelcome additives is introduced into the pelletizer which, consequently, guarantees an end-product of high quality. Manual polymer pre-processing is rare in Europe; therefore, Nordic Plast is a highly competitive company. Natural LDPE pellets are recycled from transparent film. 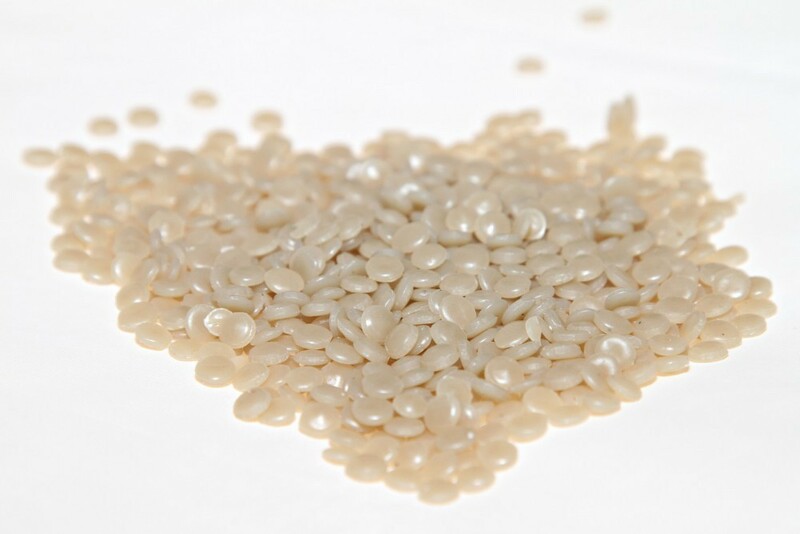 Natural LDPE pellets are an extrusion material meant for blowing polyethylene film. Grey or dark LDPE pellets are recycled from dark-colour film and waste plastic shopping bags. 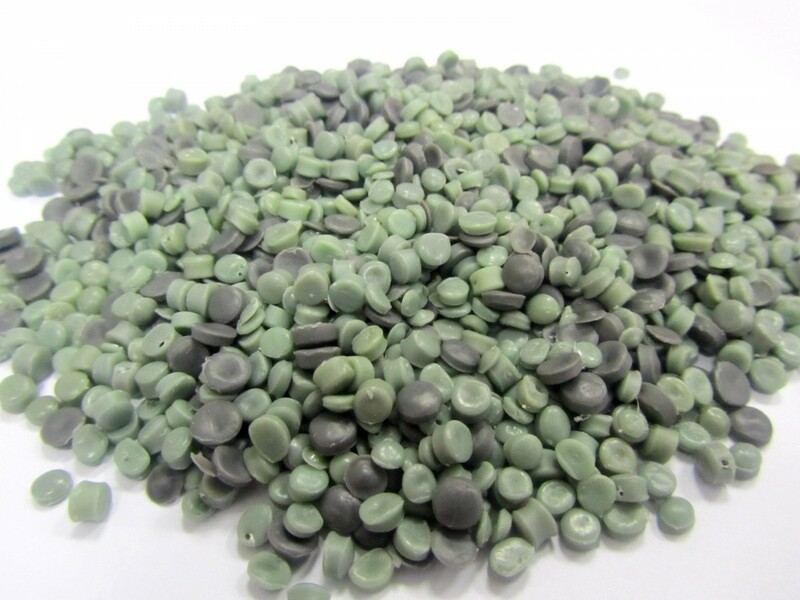 Grey or MIX LDPE pellets is an extrusion material meant for blowing polyethylene film. Grey/black HDPE pellets recycled from PET bottle caps are intended for the casting and moulding (e.g. palettes and boxes). Grey/mixed PP pellets, recycled from polypropylene bags. Density 0,855-0,956 g/cm3. MFI 5.1-8.0 (230oC/2.16kg).